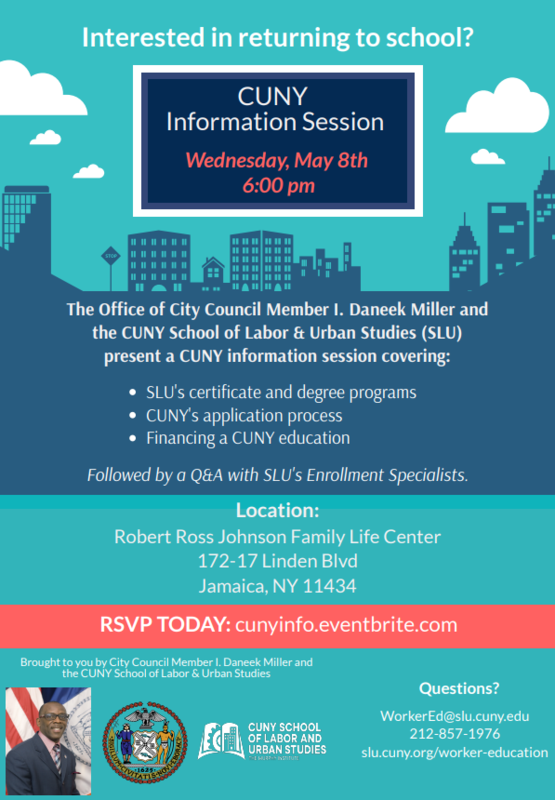 Welcome to CUNY SLU’s Spring 2019 Students! 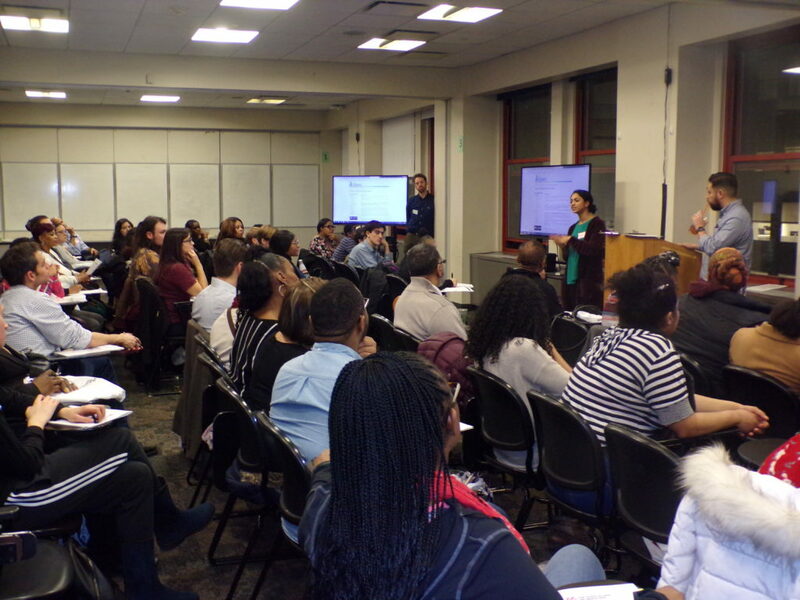 On Thursday, January 24th, 63 new CUNY School of Labor and Urban studies students from all programs gathered for a New Student Orientation. Students were joined by faculty, student peers, and SLU advising and support staff to prepare for the spring 2019 semester. Thanks to all the staff and students who participated, and here’s to success for all our students in the semester ahead! 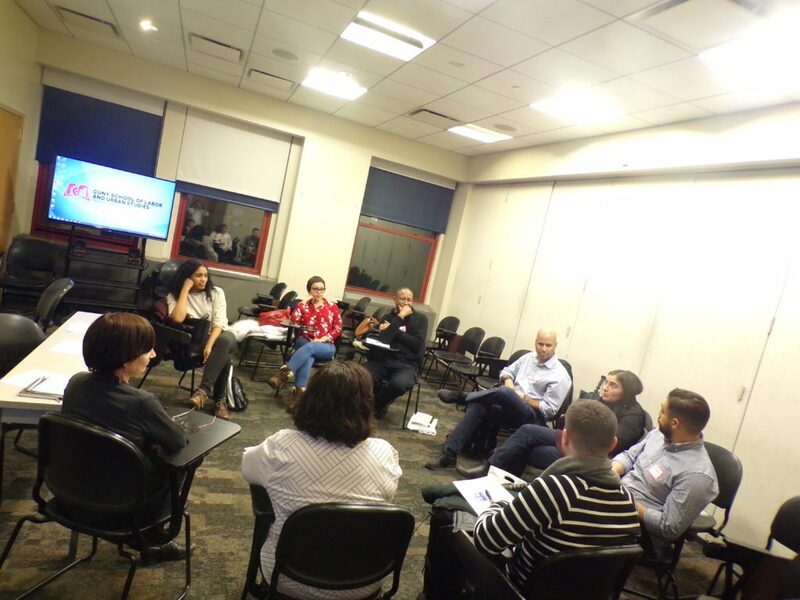 On December 6th, members of SLU community gathered to discuss the challenges and opportunities faced by young adults in building the labor movement. Despite the recent weakness of the U.S. labor movement, young workers are invigorating unions and other working-class organizations throughout the country, showing the promise of a new broad-based progressive movement. Social media-driven movements like #MeToo and #BlackLivesMatter, along with the emergence of left political organizations and young candidates for local and national office, have also played an important role in sparking new organizing among younger workers. At the same time, student debt is skyrocketing, permanent full-time jobs are harder to find, unemployment and underemployment are prevalent among low-income young people and communities of color, and increases in housing/living costs far surpass increases in real wages for many young workers. How are young adults building the labor movement in the face of worsening conditions? How are young workers in other movements influencing the political landscape? Are there fundamental differences in young workers’ outlook or analysis compared to previous generations? What are the primary challenges and obstacles they face given the changing economy and its more precarious job opportunities? What are the most exciting opportunities and partnerships that are being developed by young workers? The conversation featured Arsenia Reilly-Collins, Jedidiah Labinjo, and Kim Kelly, and was moderated by Diana Robinson.